The Uranus 5HM is a 5 W Class A purpose-built recording head amplifier. 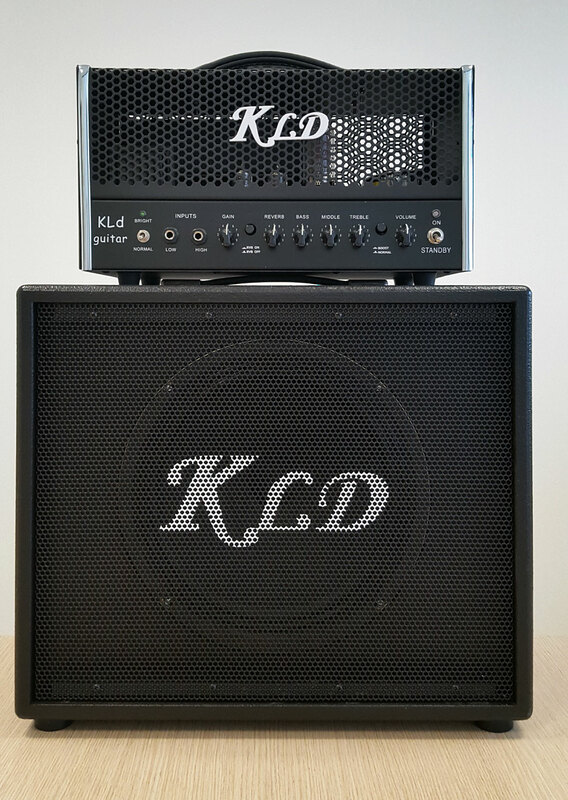 The single-ended Class A valve output stage allows the player to crank up the volume to the desired level as flat as necessary to achieve just the right amount of compression and distortion without the acoustic output becoming annoying. The speaker emulating headphone output lets you practice and record without a speaker cabinet. You no longer have to worry about annoying the wife/flat mates/neighbors and restrict your recording time to moments when everyone is away! 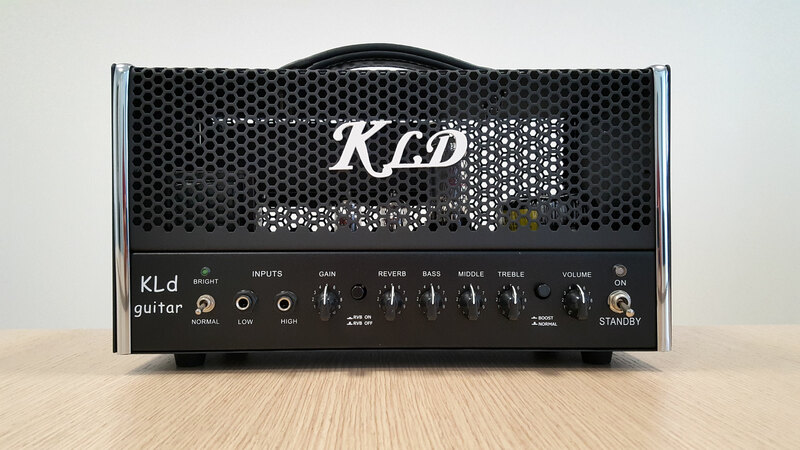 Uranus 5HM is equipped with same amazing features of other KLD products such as built in spring reverb with it’s warm nice sound and send-return that allows you to use your favorite effects.